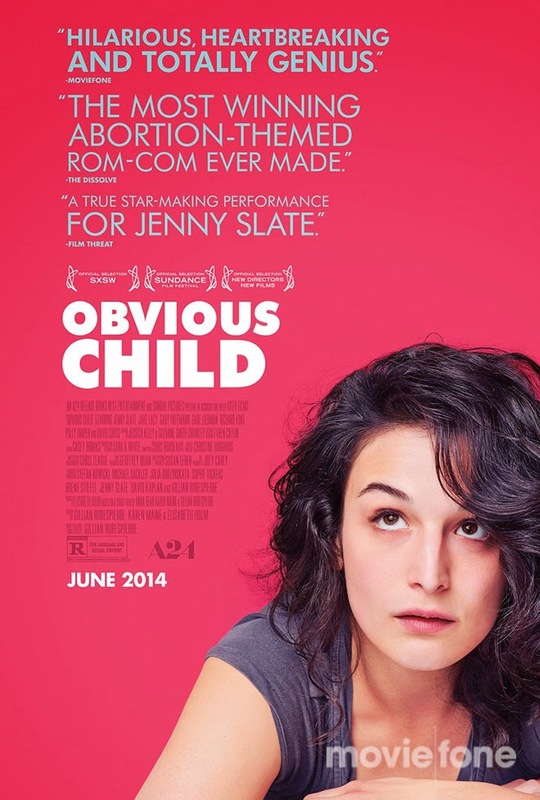 Kyna and I got passes to a screening of Obvious Child with Jenny Slate (and she was there for Q&A!). I can't say enough good things about this movie. It was the best film I've seen in a loooooong time. It's amazing what great actors comedians are; I'm still trying to figure out why that is. Maybe because they don't have much fear of trying new things?? I dunno. But the movie was great. Short plot summary: she's a comedian in NYC, meets a guy, gets pregnant, gets an abortion. Obviously it's more about how she deals it and ya know, typical young woman problems. It opens June 6th, go see it! !